Several years ago, Maine author Paul Doiron took an unusual book on a flight, withstood a few odd glances from his fellow travelers, and then socked away the information he’d learned for use in a future book or story. 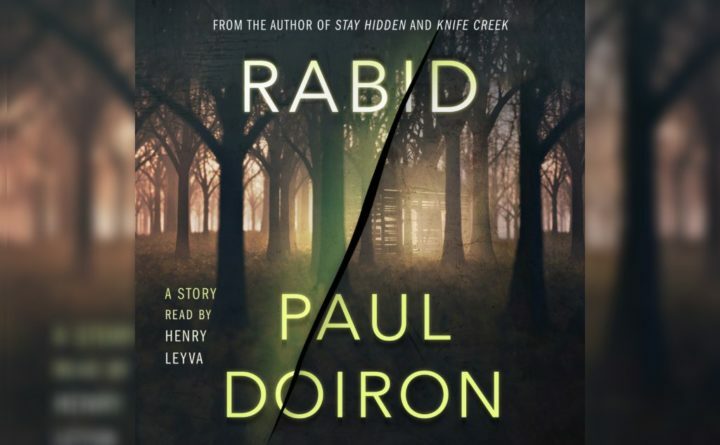 Doiron never really found a use for that knowledge in a novel, but he did use it as the basis for “Rabid,” a short story that was released as an e-book by MacMillan Publishers. The story was a hit, and has been nominated for an Edgar Award. 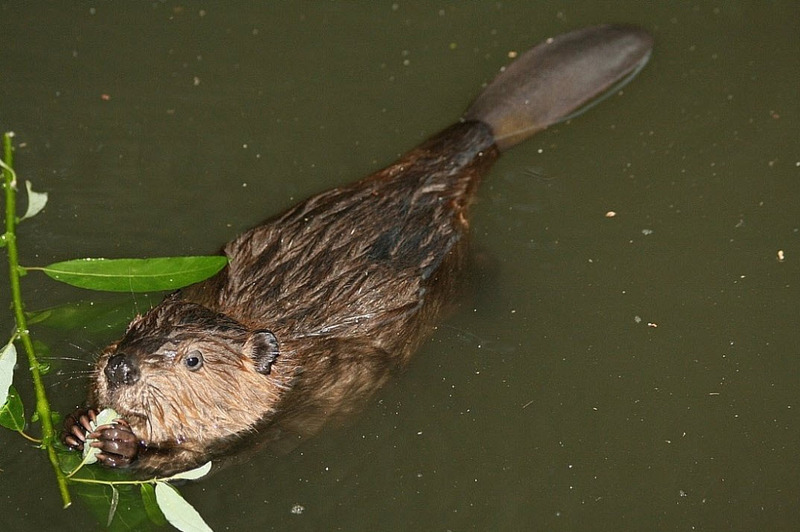 In “Rabid,” that bat-bite victim doesn’t fare so well, Doiron said. Doiron said he hasn’t written many short stories — “The Bear Trap,” based loosely on the story of the North Pond Hermit was the only one he’s published — though he hopes to someday have enough good short tales to release in a collection. Doiron earned his first Edgar Award nomination for his first novel, 2010’s “The Poacher’s Son.” That book was also the first in the Mike Bowditch series. The title character is a Maine game warden. That book was nominated in the “Best First Novel” category. “Rabid” is competing in the “Best Short Story” group. Due to its length, “Rabid” wasn’t the kind of story a publisher would traditionally produce the old-fashioned way, Doiron said. Thanks to advancements in technology, that’s no longer a burden. Minotaur later decided to also do an audio version of “Rabid,” Doiron said. Doiron said readers can expect “Almost Midnight,” the 10th book in the Mike Bowditch series, to be released on July 2. And since he completed that work, he has remained busy.